First of all, the current customer services including Jolla Shop, customer care and warranty repair service have no immediate effect after the announcement yesterday. Also Jolla Tablet will be shipped by the existing company, probably via Jolla Shop. 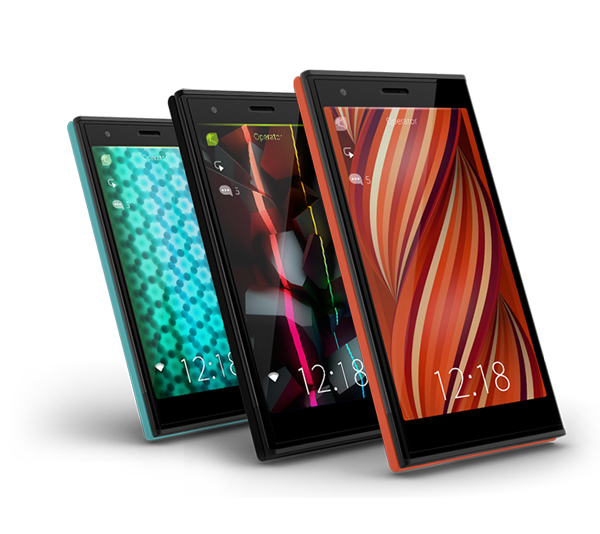 However, there is an open question regarding customer care and services on Jolla's mobile devices later. These services are definitely not part of core business in a company focused on software, so changes can be expected. These issues are "to be decided", says Mr. Juhani Lassila, head of communications at Jolla. According to Lassila, the new company is not officially formed yet. In the company registry of Finland, however, there is a new business "Jolla Mobile Oy" listed as device manufacturer, registered in autumn 2014 to the address of Jolla Oy in Helsinki. According to the registry this new company has no activity yet, so even if it was the new company in question, it really is only registered, not formed, at this point. Lassila also shared that inside Jolla, possible other changes in personnel are communicated later. Yesterday's announcement included a fact that Jolla's CEO Tomi Pienimäki is leaving Jolla. Antti Saarnio will take a highly operational role, but he's title remains as Chairman of the Board. "We will announce progress on this project later this year, nothing to announce at the moment." In conclusion, nothing to worry about in a customer point of view in a short term, but of course we hope that Jolla will back up the services regarding Jolla Phone and Tablet also in a longer term. The new company will be a small start up, and Saarnio shared to Techcrunch yesterday that 90% of the current funding at Jolla have been addressed to software development. This might leave very limited resources for the new company to start with, especially if their business includes taking care of Jolla's existing device customers, currently taken care by Jolla. Thanks to Juhani for the answers, looking forward to hear and share more!